Porterville is a small town that lies approximately 155km North East of Cape Town. The town was established in 1863 on the farm Pomona. 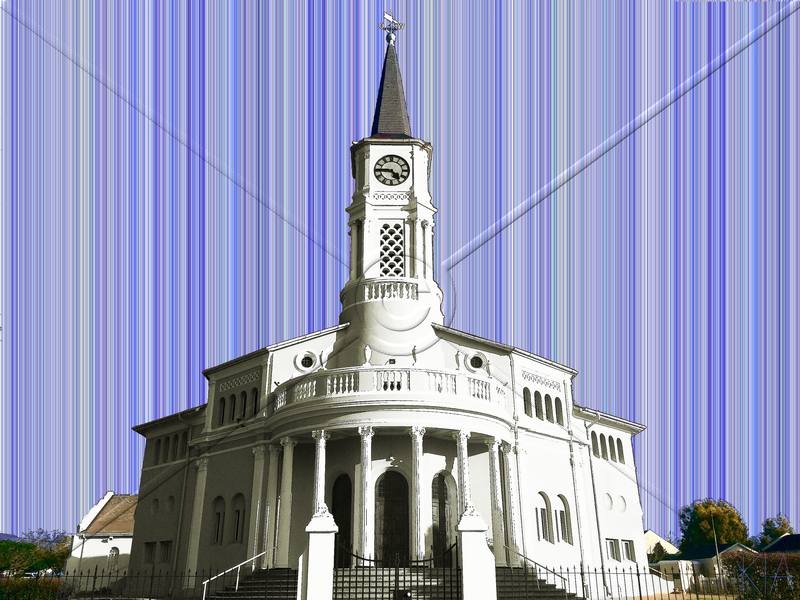 The NG Kerk depicted was the third to be erected in the town and was inaugurated on 18 November 1925. The church was designed by Wynand Louw. Louw designed a number of church buildings throughout South Africa. For more history of the town visit the Jan Danckaert Museum in the town. 22 Waterfalls is what drew us to visit Porterville, the holiday farm has a hiking trail that includes 22 waterfalls. You need an entire day to visit all the waterfalls and we only got to see 5. A night in Porterville will allow you to spend a day hiking around the 22 waterfalls, this is something that I still want to do.